Tamangs of the region are descendent of Tibetans and lived in close proximity with Tibetans across the border (Kerung) until very recently. 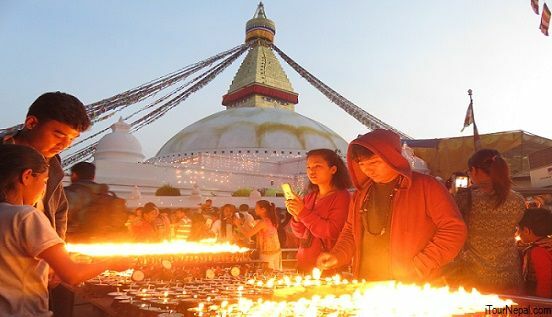 In earlier days, the citizenship of Nepal would not be offered to real Tibetans, so they changed their ethnicity to Tamang, which is what they still write till date. ‘Tamang Heritage Trail’ is a new homestay trekking route in Nepal, developed under TRPAP (Tourism for rural poverty elevation program). The effort resulted into a improved trail with homestay village tourism. 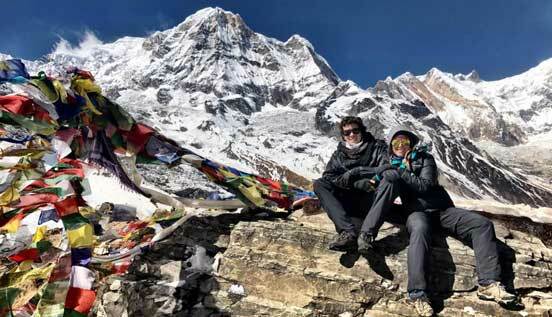 Tamang Heritage trail has now become one of the popular short treks in Nepal with great general overview of the Himalayas and its culture in an easy access. Our represent receives you from the Kathmandu airport and together you will drive to the hotel. You can choose to relax or go for a familarization walk in the evening. Day 05 : Final departure or join further tour activities. 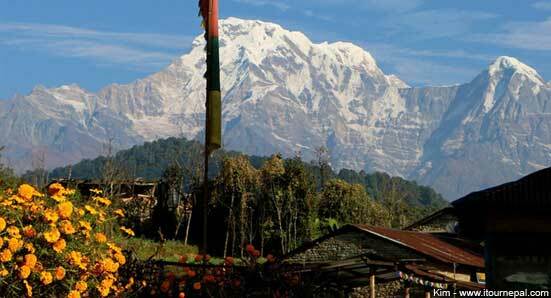 Drive in a best SUV around famous places of Nepal stopping overnight at hillstations looking at the Himalayan Ranges. 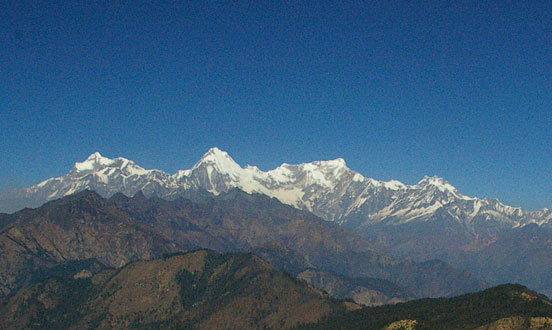 Langtang National Park in north of Kathmandu provides short trek in easy access. 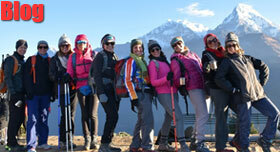 The trek offers glimpse on Himalayan culture and scenery with less effort.